Our staff hasn't made any predictions for Tayquon Johnson yet. 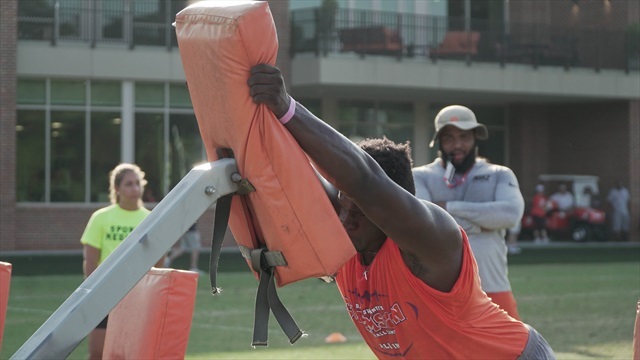 Clemson's coaching staff is excited about the prospects of this undervalued 3-star defensive lineman. 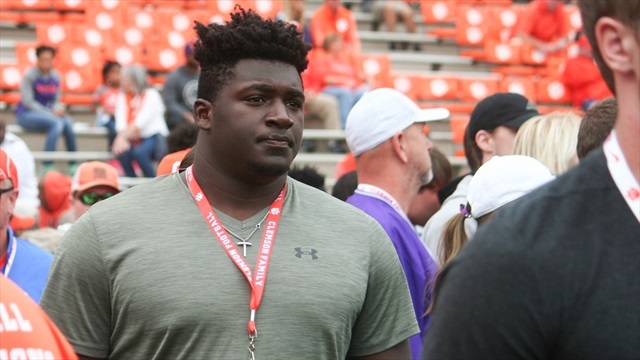 Friday night review: Will Tayquon Johnson be the next DT in the Clemson backfield? 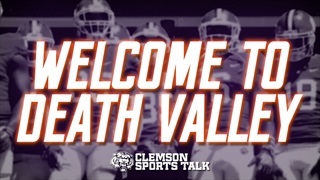 It's time to look back at the accomplishments of the Clemson 2019 football commits from Week 10. 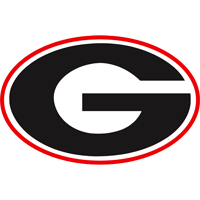 For most of the players, tonight's game will conclude their regular season and for others, it's their last high school game. 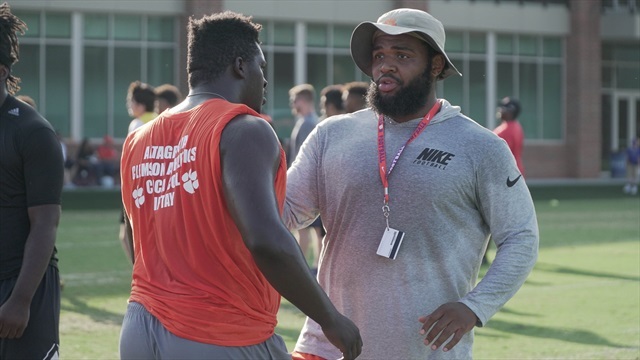 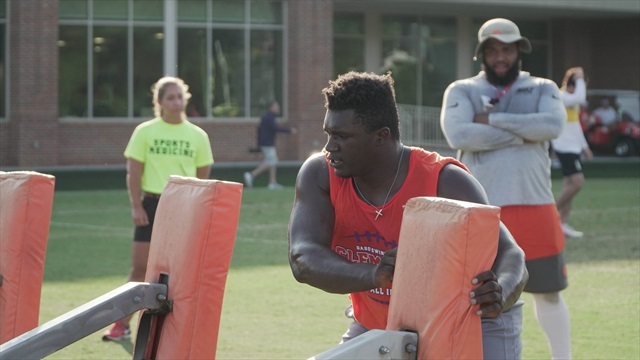 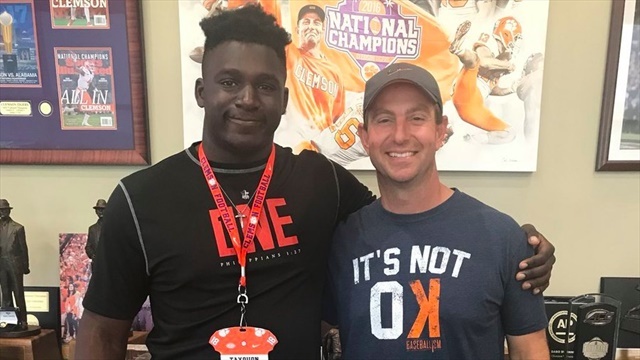 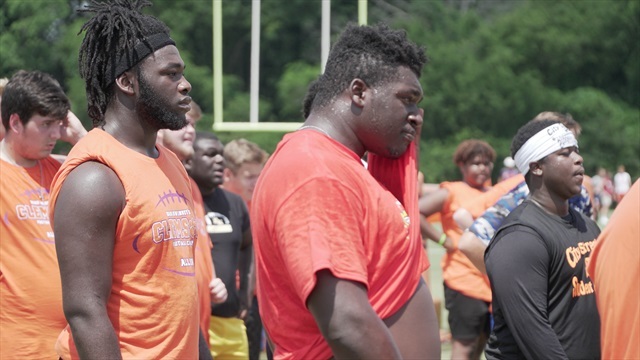 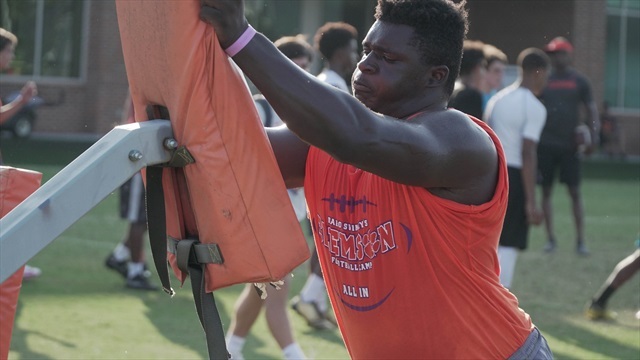 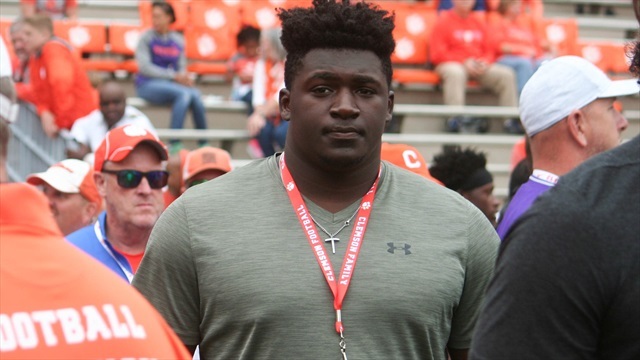 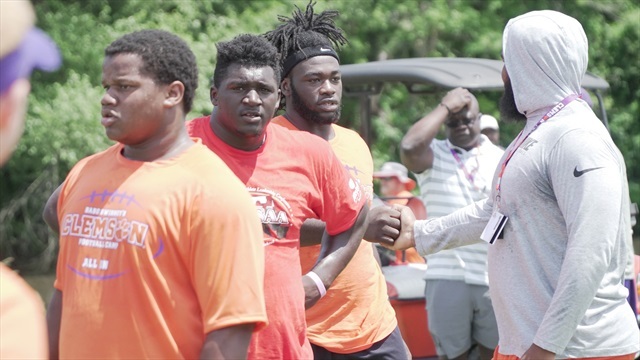 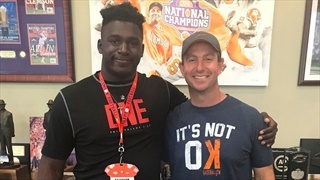 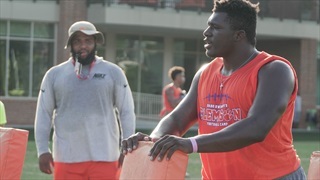 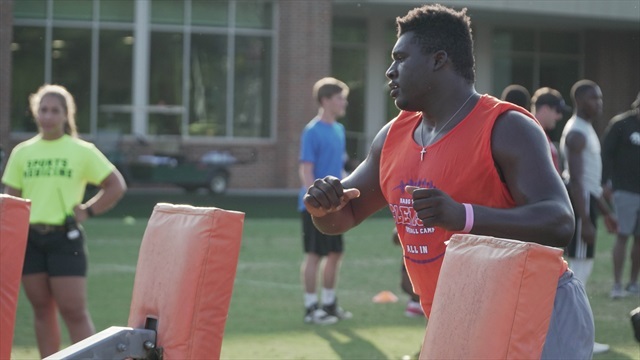 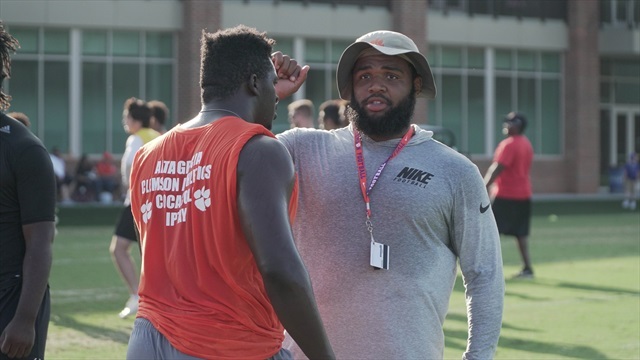 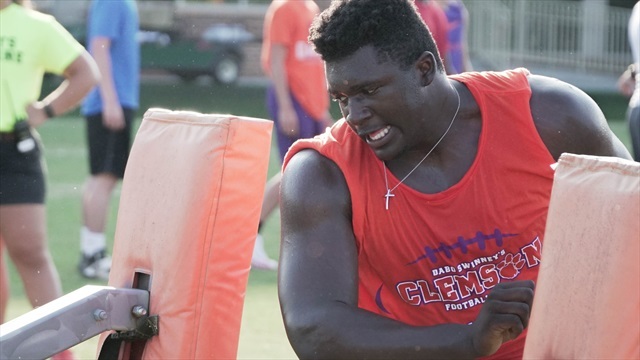 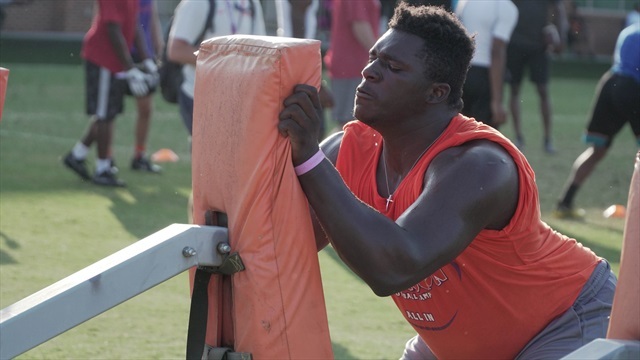 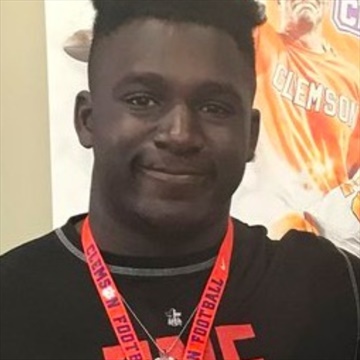 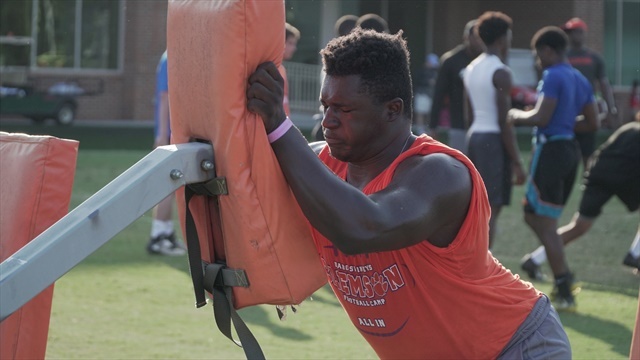 Ruke Orhorhoro (pronounced Oh-row - row-row) became the latest commitment for the Tigers late last week during the final days of Dabo Swinney’s football camp. 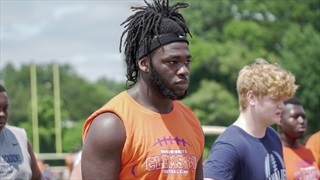 The Lagos, Nigeria native living in River Rouge, Michigan, told us Clemson felt like home. 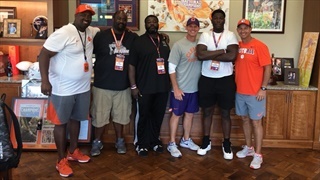 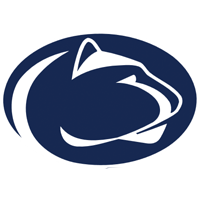 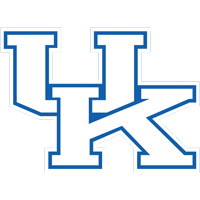  The Tigers entertained several high-profile recruits on Tuesday and many more are expected in before the week is over.